Lightweight serum contains new patented “neuropeptide” SNAP-8® combined with Matrixyl® to reduce appearance and surface depth of wrinkles. DMAE and other powerful ingredients provide the skin with an immediate tightening and lifting effect! 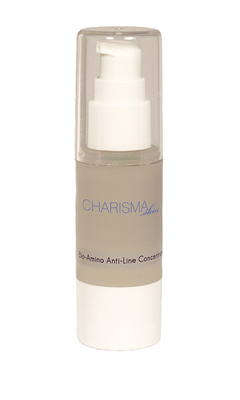 Especially beneficial for wrinkles in the forehead and eye area and marionette lines around the mouth. Up to a 63.13% reduction in overall wrinkle depth after 28 days! Recommended for all skin types, and especially good for sensitive or reactive skin.